Need on kõik kasulikud raamatud. 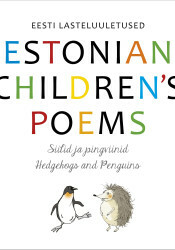 A joyful collection of Estonian children’s poems. 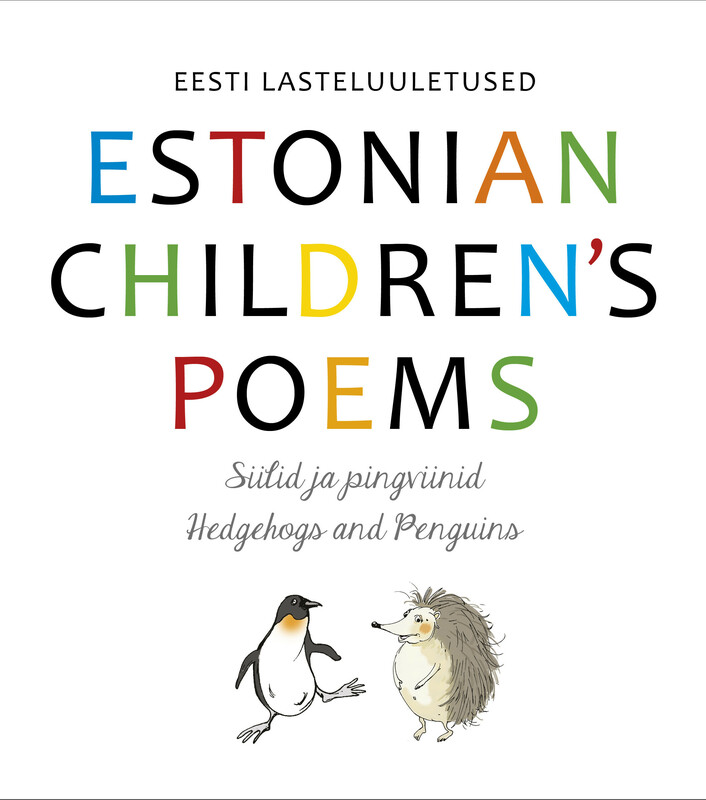 Each Estonian poem matched with an English translation and illustrated with whimsical drawings. It is suitable reading material for Estonian language learners or as a gift for foreign friends. Poems are read on CD in two languages. 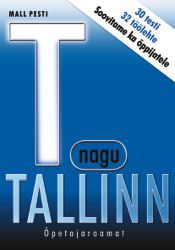 Teacher’s Manual for T nagu Tallinn textbook (TEA Publishers). A wealth of tips to make classes more efficient and emotionally engaging. The book includes Lesson Plans (by units) and printable handouts of supplementary materials easy use in the classroom. For students – 20 tests for reviewing each unit. 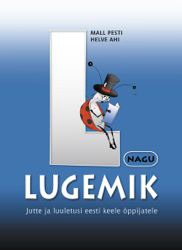 L nagu lugemik is a stellar collection of Estonian prose and poems. It will please students of the Estonian language as well as native speakers. 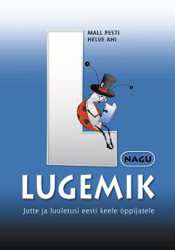 Students ask, “Can you recommend Estonian books that are easy to read?” L nagu lugemik was designed in response to this question. It is for students looking for additional reading practice. The fun and interesting selections enhance the reading experience and motivate students to read more. The book is a carefully selected collection of 80 prose texts and 80 poems from 40 well-known Estonian authors. It is suitable for both childern and adults. The book includes lists of synonyms and post-reading tasks designed to help students understand the texts without the use of a dictionary. The table of contents indicates the learning level required for each text. In addition to students, anyone who appreciates Estonian literature will enjoy this book and find a place for it on their bookshelf. The book includes a CD with a selection of the texts read by famous Estonian actors.